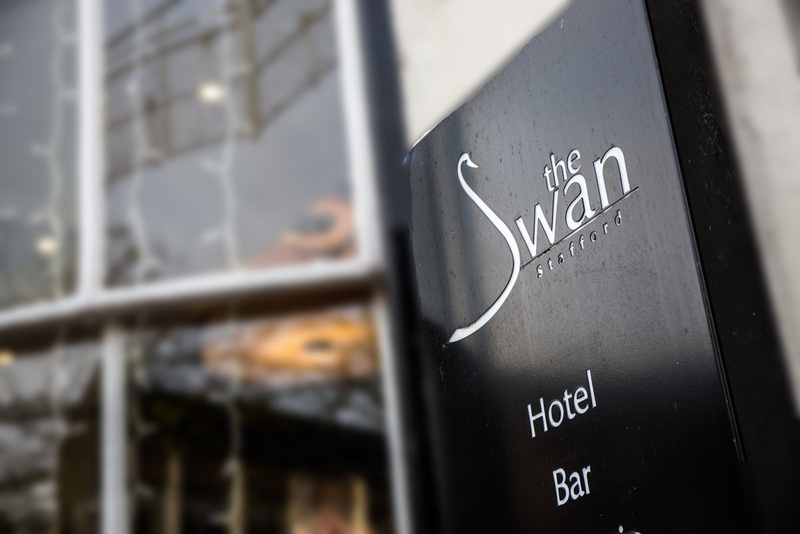 Welcome to The Swan Hotel, Brasserie and Coffee House, Stafford. 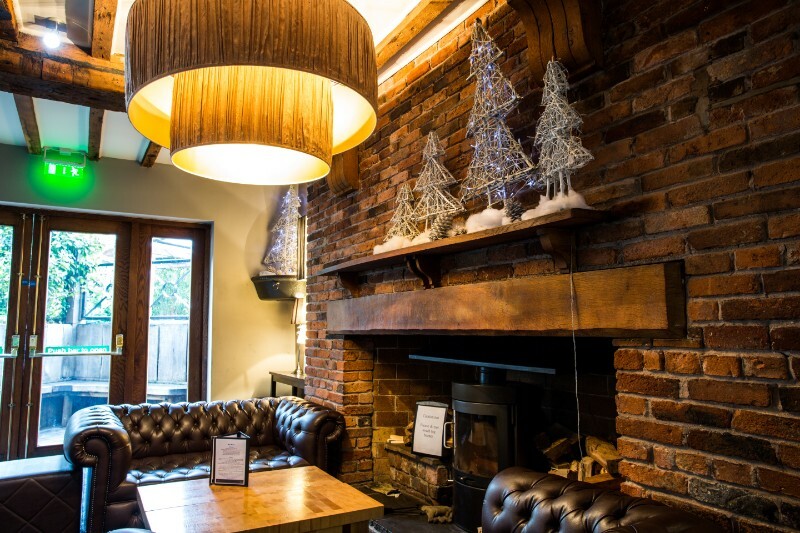 Cosy down with mulled wine and mince pies in our warm and friendly surroundings or enjoy one of our delicious festive menus in our Brasserie. 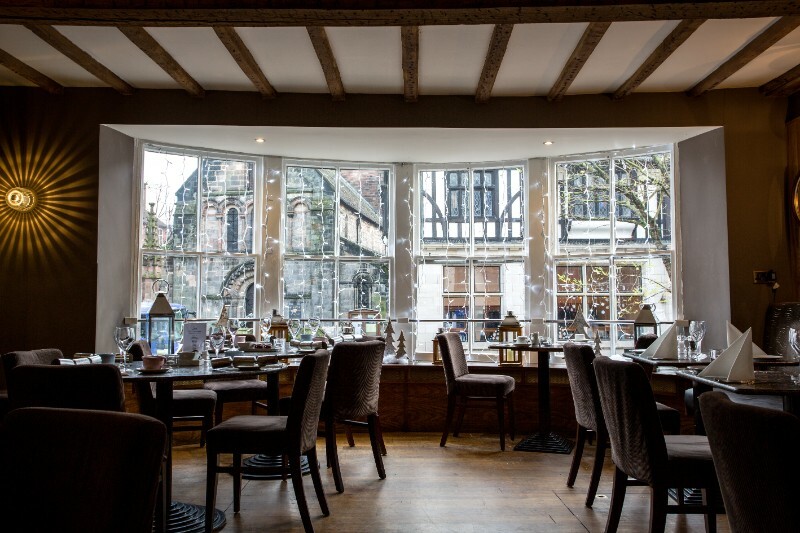 Stafford is a fantastic setting for any festive celebration and our team look forward to welcoming you at this wonderful time of year. 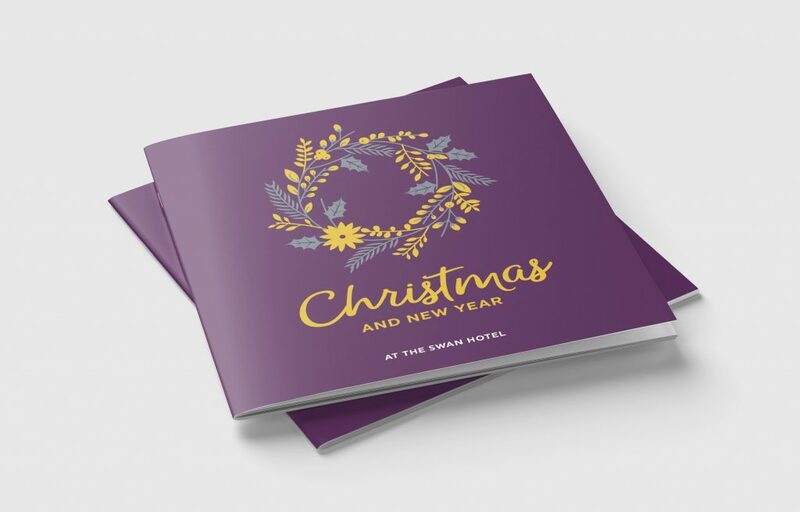 Our 2018 Christmas at The Swan Hotel brochure can now be downloaded. 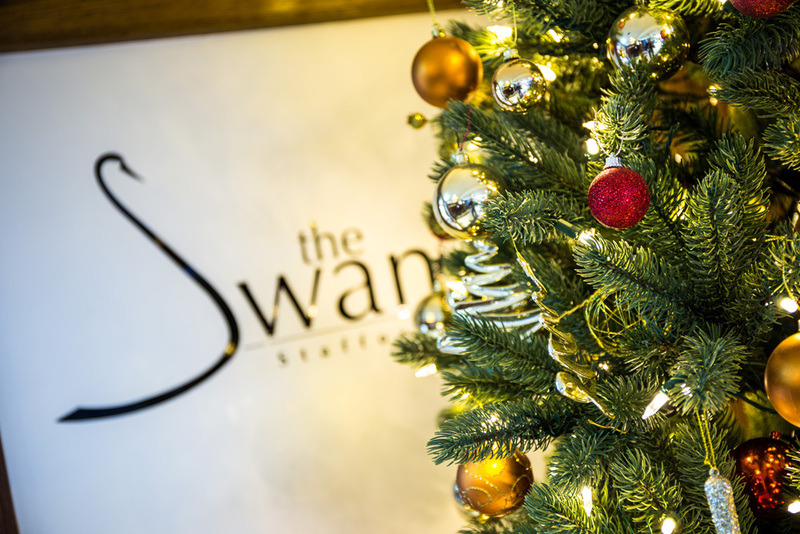 Join us at The Swan Hotel in Stafford this festive season for the perfect Christmas celebration. 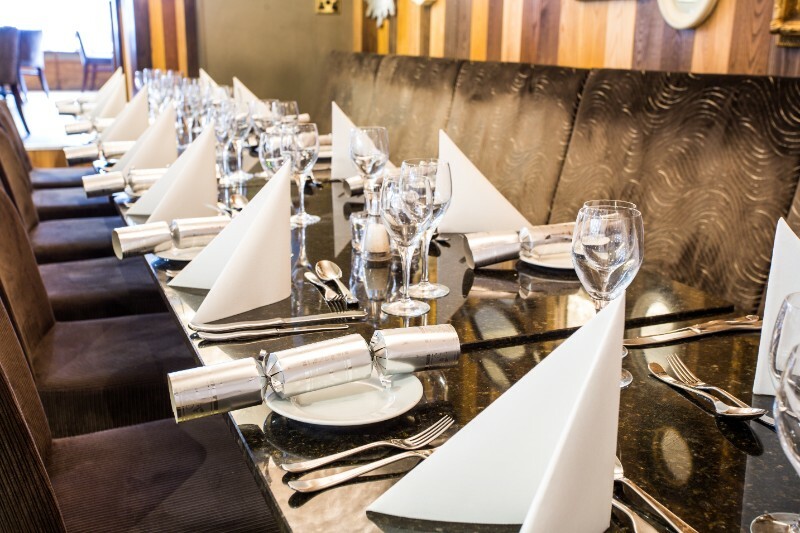 Our three course sumptuous festive menu is filled with all-time favourites and is the ideal meal to share with family and friends at this special time of year. Sadly we are fully booked on Christmas Day. 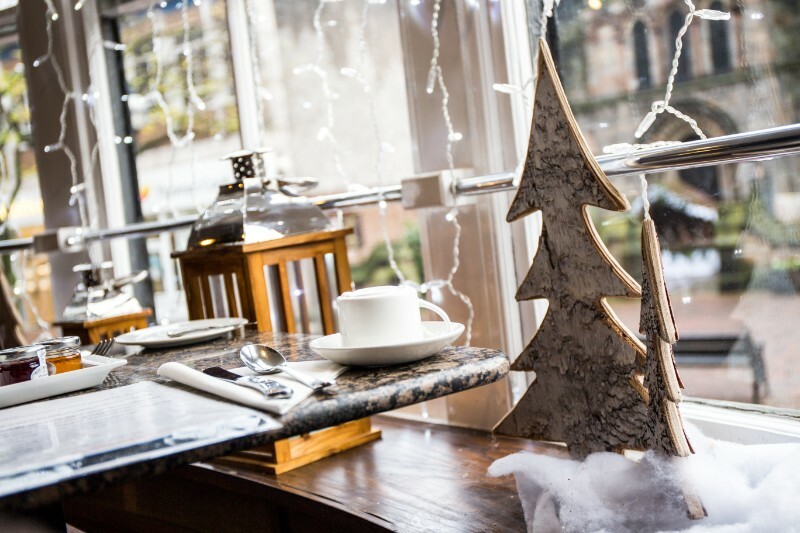 The good news is, we still have limited places left for our festive dining menu which can be used throughout December. Christmas wouldn’t be Christmas without doing it all over again the next day. 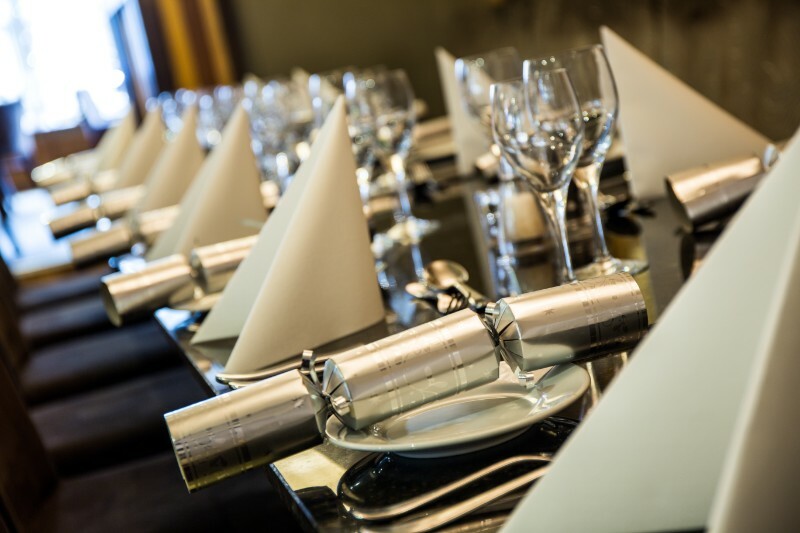 Keep your festive celebrations alive by joining us for a three course Boxing Day Lunch. 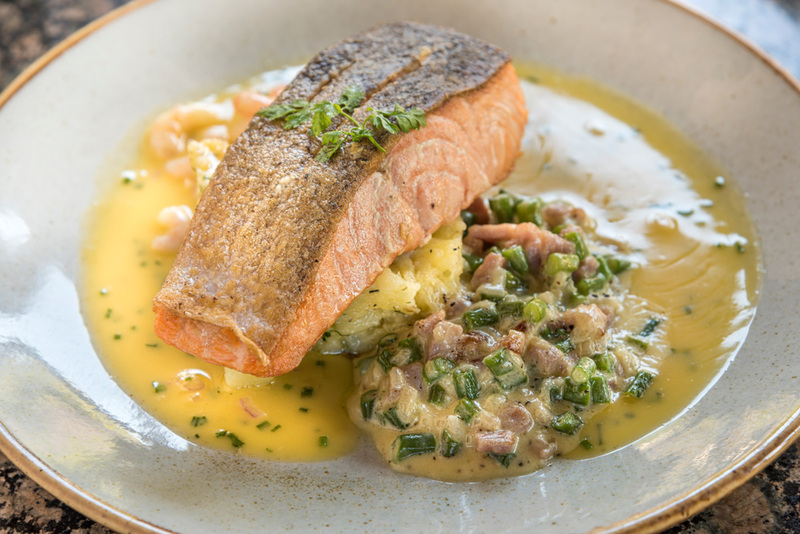 Relax and unwind with friends and family in our Brasserie, with great service from our warm and friendly team. 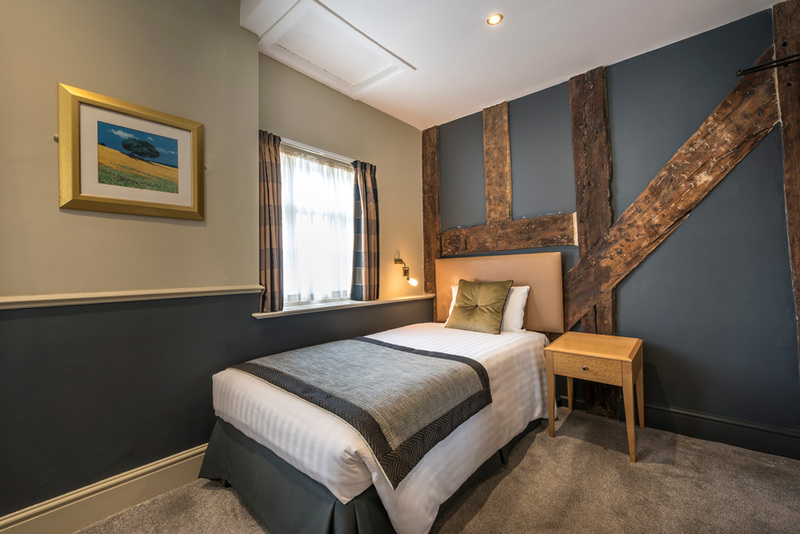 Enjoy a two or three night Christmas break with us at The Swan Hotel in Stafford, a beautiful market town. Time is no object, simply arrive and let us spoil you over this festive season. 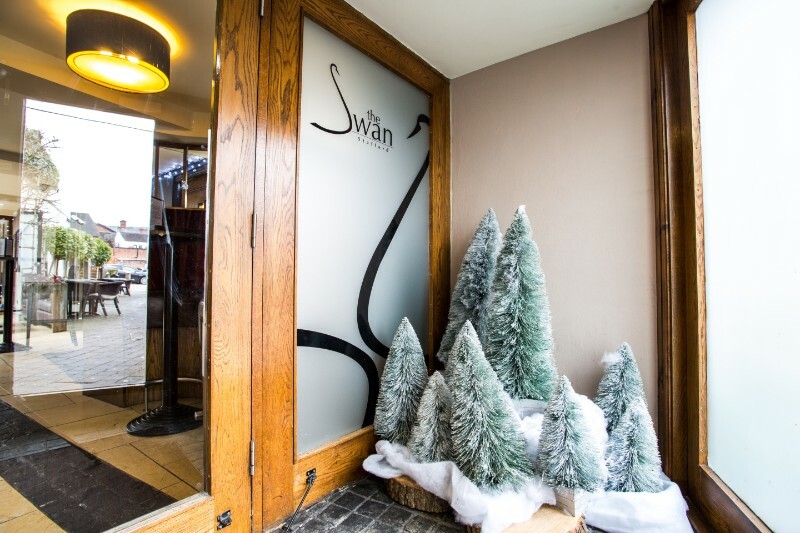 Welcome in 2019 with friends and family at the glamorous New Year’s Eve Event at The Swan Hotel. 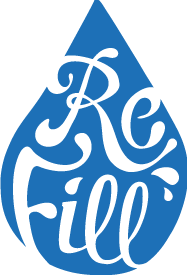 The evening begins at 6.30pm with a glass of fizz and a canapé reception, followed by a delightful four course menu at 7pm. Dance the night away with our DJ with entrance tickets to our Courtyard Bar, before welcoming in the New Year. 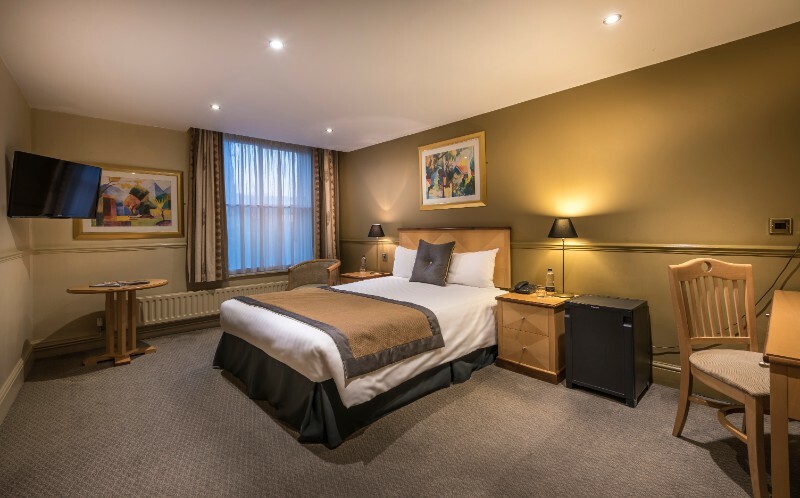 Enjoy all the excitement and atmosphere of the New Year’s Eve Gala at The Swan Hotel before retiring to one of our beautiful rooms. 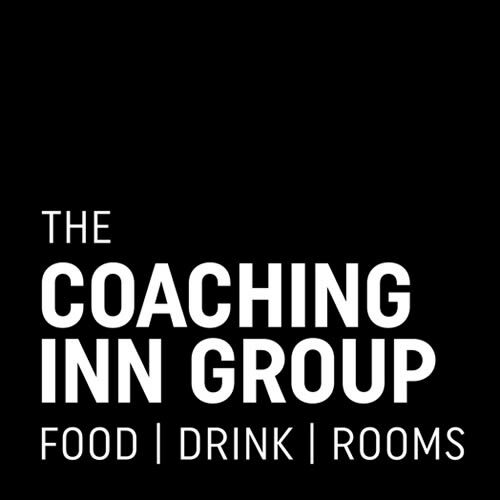 The package includes tickets to our New Year’s Eve Event and overnight accommodation, followed by a delicious breakfast the next morning.